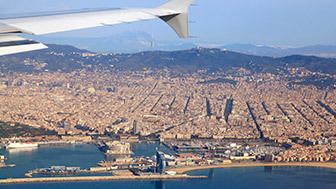 Barcelona's public transport network connects every corner of the city. There are also singular forms of transport and period vehicles. One of the most attractive things about Barcelona is its range of retail establishments: from legendary shops to large shopping centres. 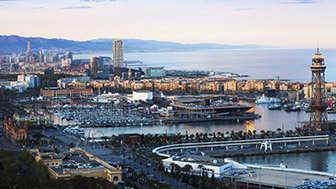 Barcelona has a complete network of tourist information points and offices in order to help visitors to plan their stay. Utility apps on a diverse range of issues such as culture and leisure, mobility and transport, Technology, tourism and other services. See the city with these short films that cover its markets, streets, squares, nooks and corners, parks and avenues. All the city's public transport maps in PDF format so you can consult them on your mobile. Emergency numbers, tourist information services, transport information and what to do if you lose your cards. 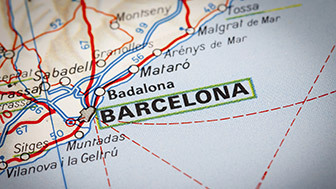 People with disabilities can also enjoy a Barcelona tailored to their needs: adapted transport and easy access to public facilities and the city's most emblematic places. There are places outside the city that are just as fascinating, and they are within easy reach using public transport.